Old houses have a certain charm that modern hotels simply do not have. It gives you this feeling of nostalgia, of being in your grandmother’s house, even if her house looked nothing like it. 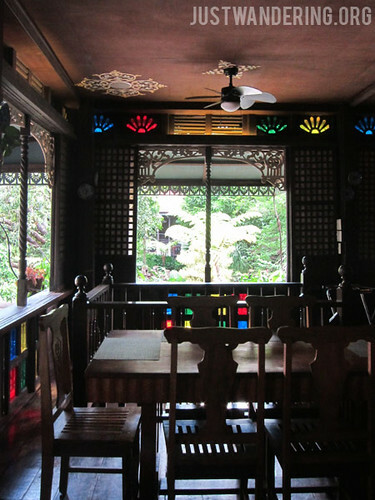 The house is one of three old houses in the Sulyap Gallery Cafe and Restaurant in the Cocoland Compound. 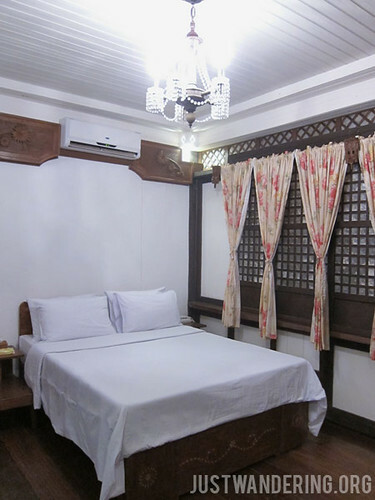 The houses are lovingly and professionally restored, giving you the chance to feel what it’s like to live in the house of our ancestors, while enjoying the comforts of a modern toilet and air conditioning. The compound also houses Casa de Cabay, the cafe and restaurant, where you can sample traditional San Pablo dishes like the kilawon (banana heart cooked in coconut cream and topped with grilled pork belly), listen to folk songs, and enjoy the company of friends and good conversations. For those whose interest lie with antiquities, the museum is open to all guests. It’s a huge and interesting collection of items from different periods in history, though just make sure you ask one of the staff to go with you to fully enjoy the museum. San Pablo Laguna is just one bus ride away from Manila, and can be reached within two hours from Makati (unless it’s Santacruzan season and you get stuck in traffic because three barrios decided to hold their parade all on the same day). From SM San Pablo, Sulyap can be reached in just two short jeepney rides, or one special tricycle ride. 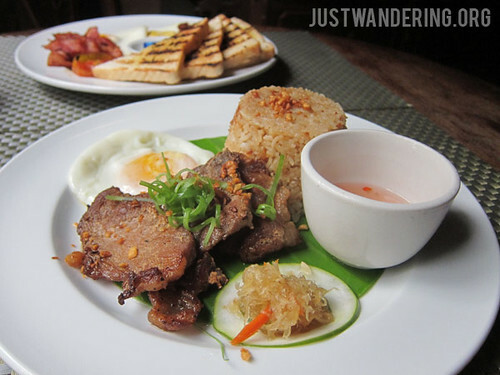 It’s also a good base if you’re thinking of heading to Los Baños for a food trip, as it’s only one jeepney ride away. 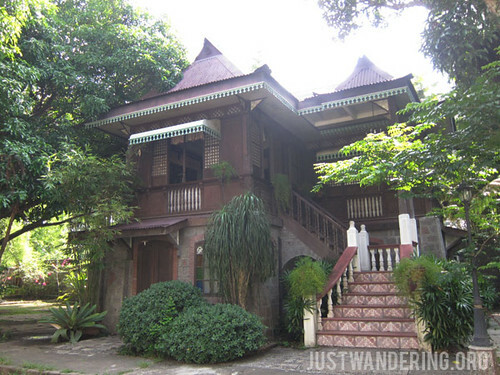 Interested to stay at Casa de Obando? Get great deals on rooms when you book through Agoda. Looks delightfully romantic – just the sort of place I’d love to stay! you should relax too. Sometimes, I just take trips where the itinerary is not as packed so I have plenty of time to breathe in between.